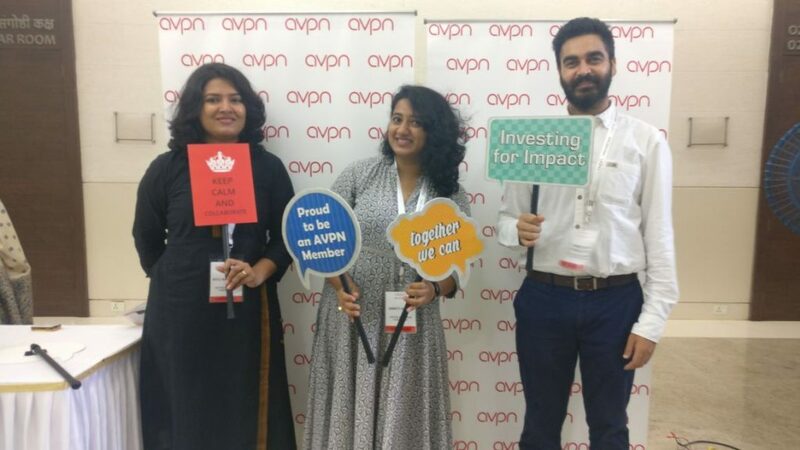 We worked on a report with AVPN – Funding Education with Impact – A Guide for Social Investment in India. The report was launched at the AVPN India Summit 2017, an event that brought together people and organisations in the education ecosystem. Sattva was also Knowledge Partner at the event.